When buying a home, it’s important to make the most informed decision possible. 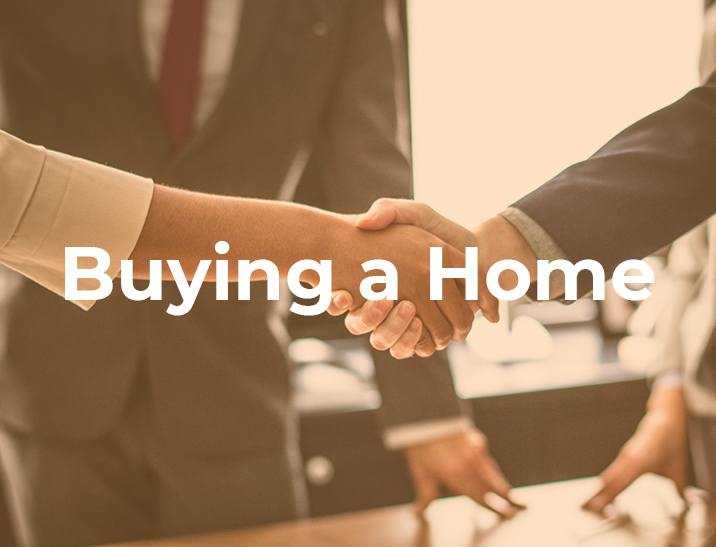 Whether you’re a first-time homebuyer or a veteran of the real estate business, these articles will assist to make your home search, real estate transaction, and move to your new home a smooth process. Find out how to select a real estate agent that will represent your interests well and help you through every step of the process. Once you have your agent, learn how to choose a lender that will suit your individual needs. Then comes the fun part! Learn strategies to search for homes and neighborhoods, and things to do when you view homes and attend open houses. Finally, learn how to make offers that get accepted in today’s Ann Arbor real estate market. Once your offer is accepted, learn more about what happens at a home inspection, appraisal, and closing day. Then prepare to move into your new home! Contact us today for a no-obligation home buying consultation.